PHMSA holds public workshop on integrity verification process, convenes technical advisory committee meeting, and issues request for comments on class location requirements. Amendment to Pipeline Safety Act addresses incorporation by reference issue. Other updates from Capitol Hill. Select activities from states and industry. 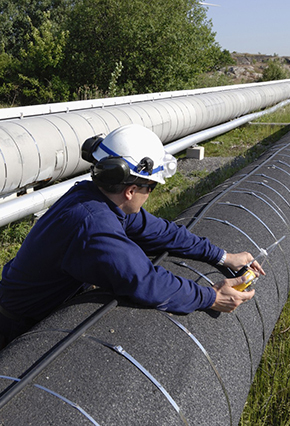 Van Ness Feldman counsels clients on pipeline safety compliance, enforcement, and litigation under the Pipeline Safety Laws and Regulations and related statutes. If you are interested in additional information regarding pipeline safety matters, please contact Susan Olenchuk at (202) 298-1896 or sam@vnf.com, Jim Curry at (202) 298-1831 or jbc@vnf.com, or any member of the firm’s Natural Gas & Oil practice groups.